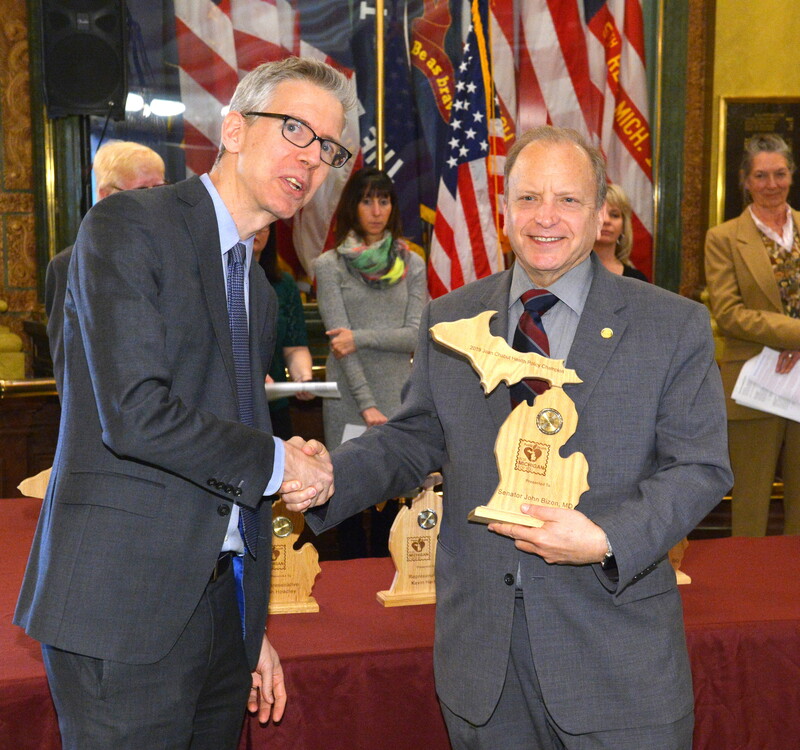 Michigan Department of Health and Human Services (MDHHS) Director Robert Gordon (left) on Wednesday presented Sen. John Bizon, M.D., R- Battle Creek, with the Jean Chabut Health Policy Champion Award at a ceremony in the Capitol rotunda. 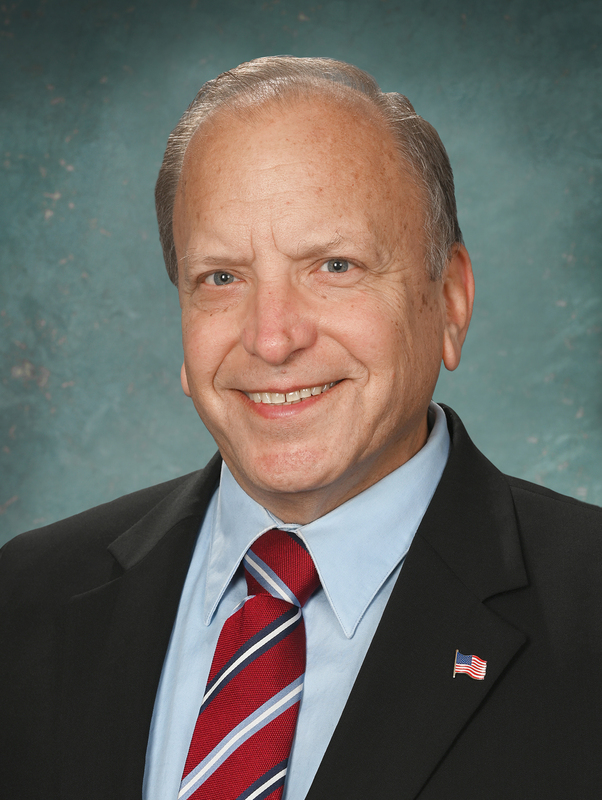 Sen. John Bizon, M.D. 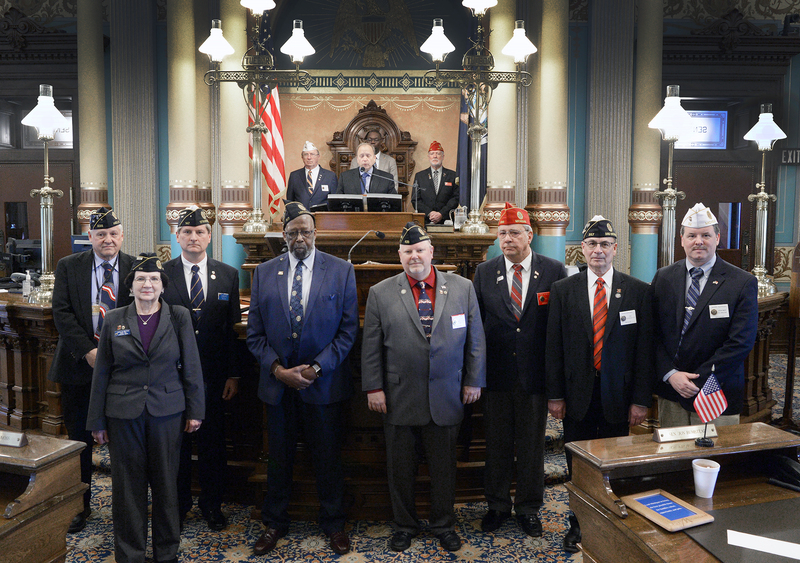 presented a Senate tribute Thursday to members of the American Legion, Department of Michigan in celebration of the organization&apos;s 100th Anniversary. 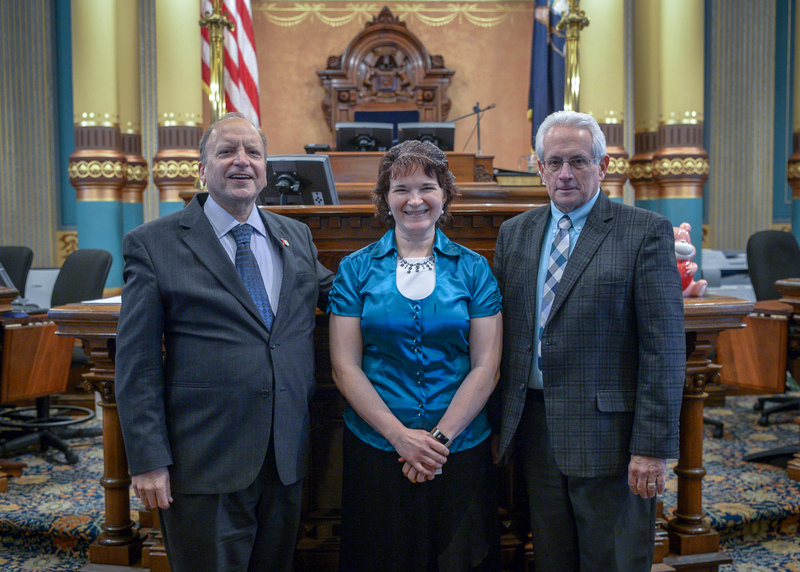 Sen. John Bizon, M.D., R-Battle Creek, (left) welcomed Calhoun County Farm Bureau President Andrea Broughton and J-Ad Graphics Vice President Fred Jacobs to the Senate chamber Tuesday. Broughton and Jacobs joined Bizon for Gov. 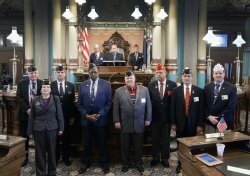 Gretchen Whitmer&apos;s State of the State address. 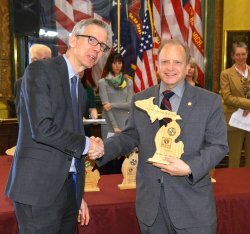 Sen. John Bizon, M.D., R-Battle Creek, (right) welcomed the Rev. 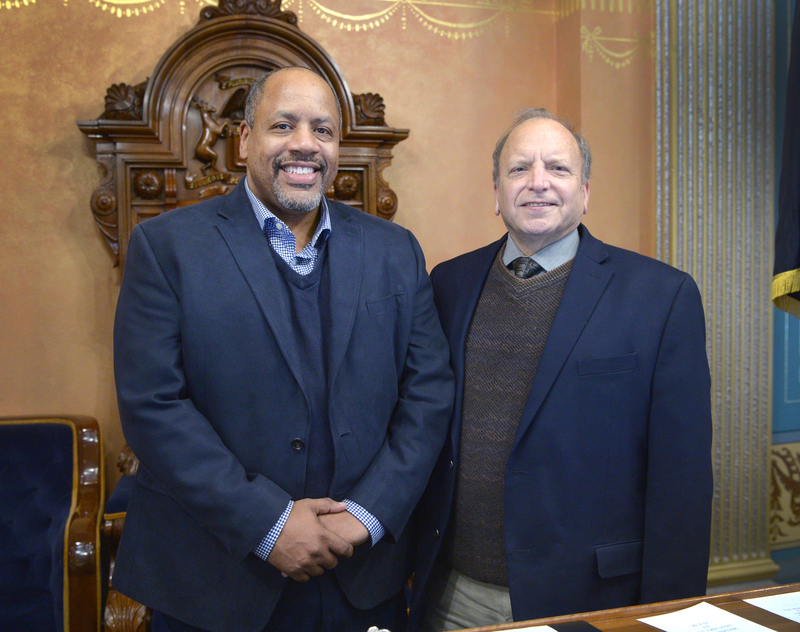 Dr. Tino W. Smith of Kingdom Builders Worldwide church in Battle Creek to the Michigan Capitol on Tuesday. 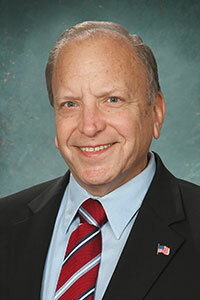 Smith gave the invocation before the start of the Senate session. 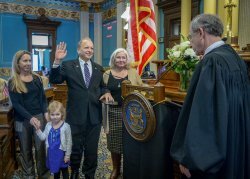 State Sen. John Bizon, M.D., R-Battle Creek, is sworn in Wednesday as senator for the 19th District during a ceremony at the state Capitol. 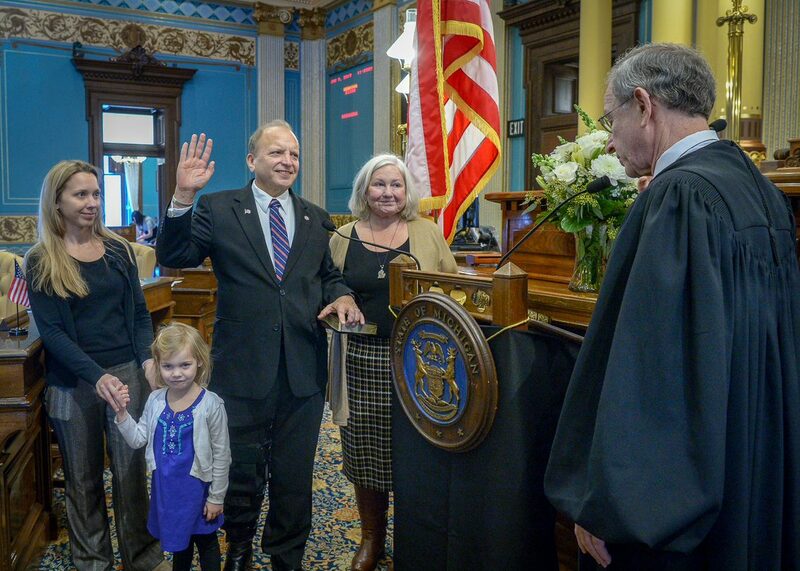 Michigan Supreme Court Chief Justice Stephen J. Markman administered the oath of office.